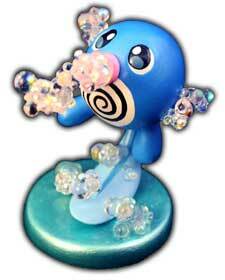 #183 Marill used Aqua Ring and Tail Whip in the Game-Art-HQ Pokemon Gen II Tribute! 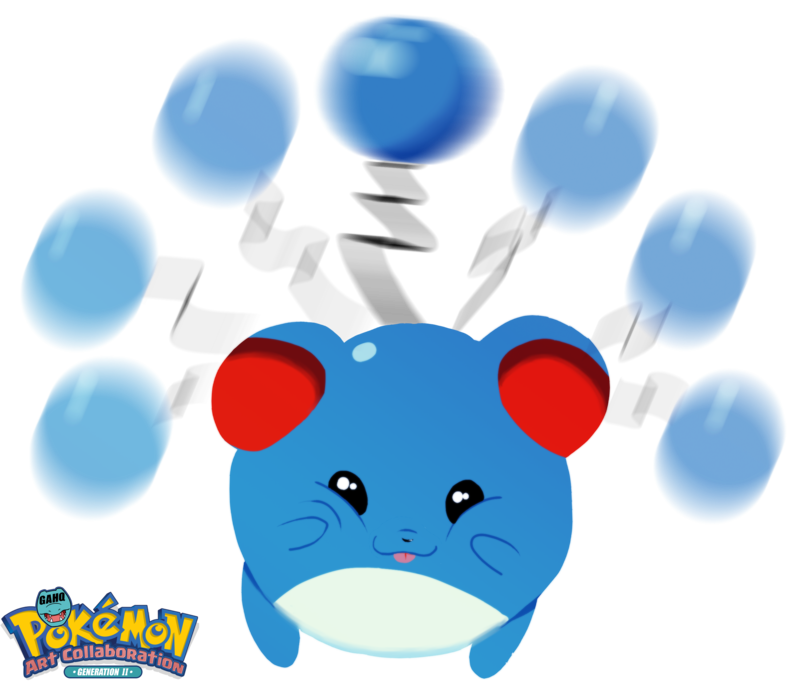 She continued to be a part of our Pokemon Project with Marill in 2017! The evil-me also made her to edit the Photos of them so they totally fit into the gallery and have transparent backgrounds like the other submissions. I must admit I felt a bid bad about it since I know from own experiences how annoying the after-touch work can be in Photoshop. I look forward to see her participate again with more sculptures or even something else. Have a good look at her whole gallery here! Tail Whip is a non-damaging Normal move that was introduced right at the very beginning of Pokemon in the first games. 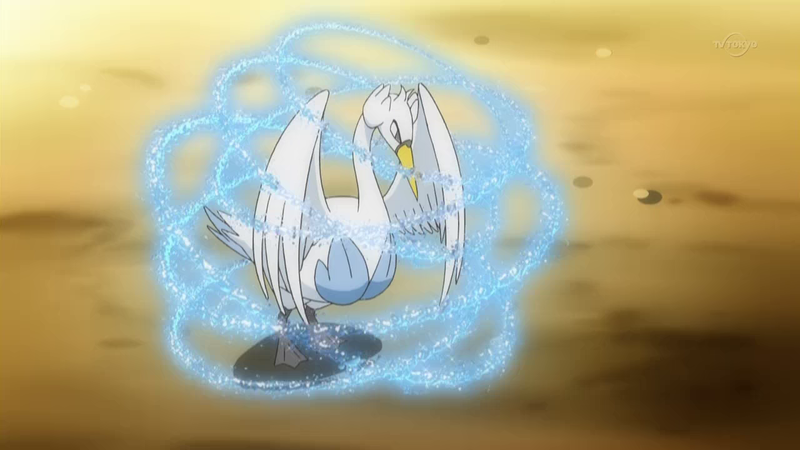 It lowers the opponent’s defence stat and can be used in succession to further reduce their defence more and more each turn. 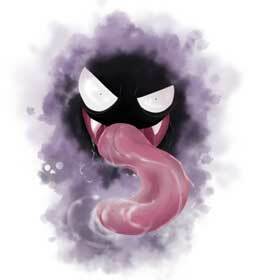 It’s a very basic move and a lot of Pokemon can learn it at a very low level. 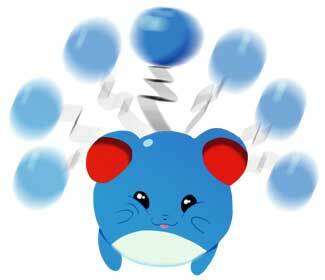 However, Marill is currently the only Pokemon in our tribute that used it. 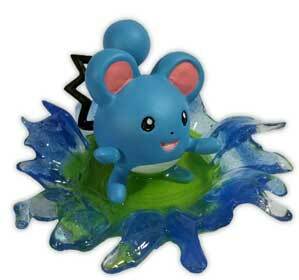 Originally dubbed “Pikablu” prior to the release of Generation 2 due to its minor resemblances to Pikachu, Marill was introduced to the series as a pure Water-type Pokemon and would later become a Water / Fairy type in Generation 6. It lives on the water’s edge and feeds on aquatic plants while diving in rivers, using its buoy-like tail to prevent it from drowning. 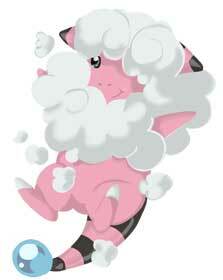 Its fur naturally repels water and keeps it dry when playing or hunting in the water. 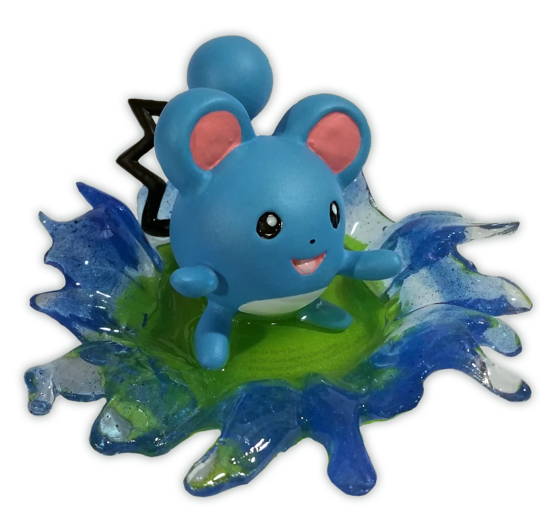 The tail can also stretch, making Marill able to support itself by tying its tail to a tree trunk when diving in stronger currents. 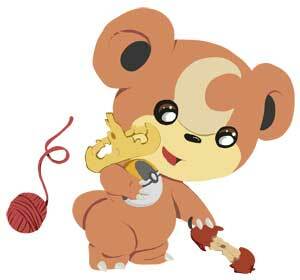 In the anime, Marill was first seen under the care of Tracey Sketchitt during the Orange Islands arc. 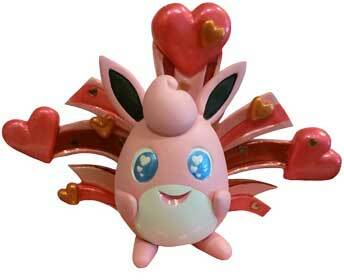 Its biggest asset is its superior hearing abilities, used to help detect other Pokémon from far away. 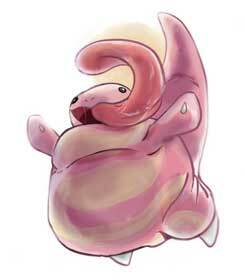 It’s generally obedient and cares for other travelling Pokémon, though it will retreat back towards Tracey if the opponent looks too strong to battle. 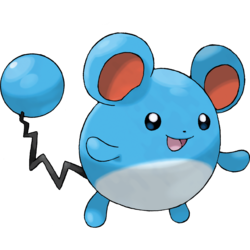 Dedicated players will also notice a Marill accompanying the opposite-gender character (Ethan / Lyra) in the Generation 4 remakes, Pokemon HeartGold & SoulSilver. It would only be seen in battle when teaching the player how to catch a Pokémon, then it would would spend the rest of its time at the side of its trainer.